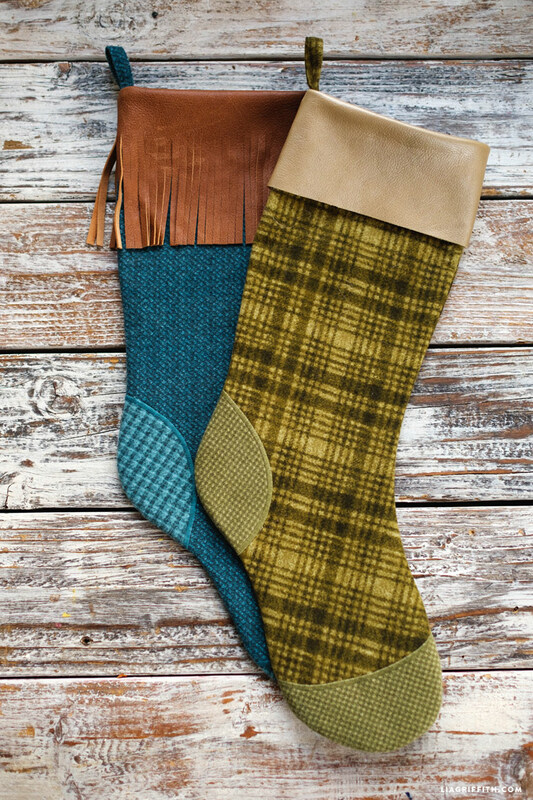 Today we are adding to our collection of holiday stockings with the tutorial for these flannel DIY Christmas stockings. 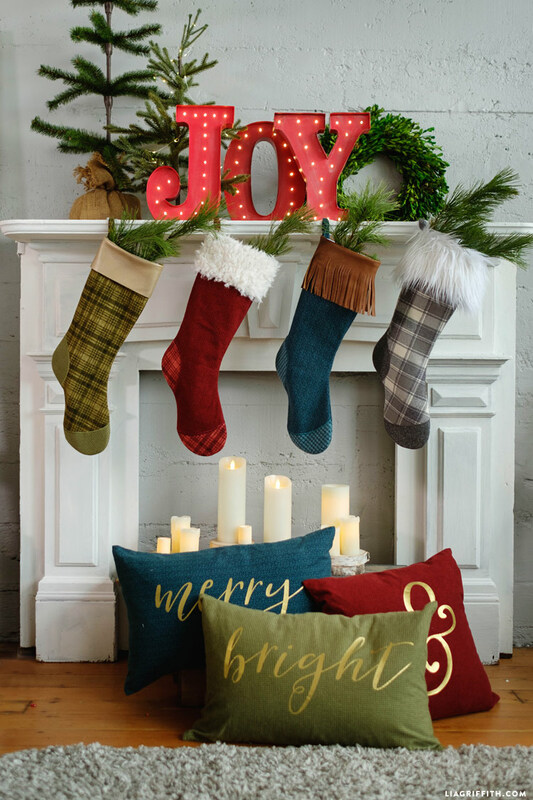 They are festive and cozy and perfect for displaying in front of the fireplace – just what we want from our Christmas stockings! Head down to your local fabric store to find your ideal fabric. We love the flannel that we chose because it feels like soft wool, but washes like regular cotton! 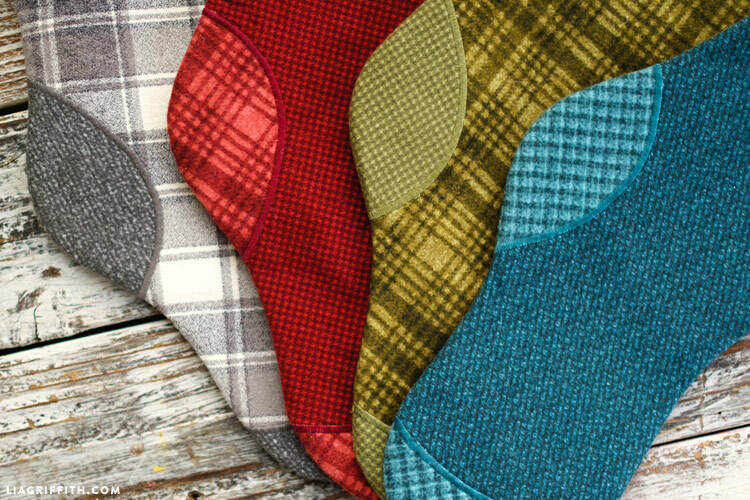 Almost all of the fabrics that we used for our DIY Christmas stockings were Woolies Flannel by Bonnie Sullivan for Maywood Studios, which we found at Fabric Depot. For the tops of the stockings, we used a combination of leather and faux fur. You will also need a bit of interfacing for these stockings. The insides of the stockings are lined on both sides with interfacing to add body and make them a bit less flimsy. Once you have your materials, start your project by printing the PDF template for the DIY Christmas stockings below. The template will show you how to cut out each piece of fabric, and the printable instructions will give you all the measurements you need. We used our Baby Lock sewing machine to add the contrasting heel and toe with a satin stitch. A satin stitch is basically like a very tight zig zag stitch – it is wide across and short in length. 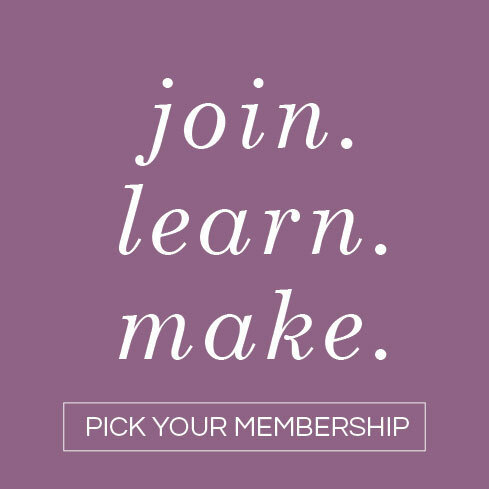 In order to add the tops of the stocking, we suggest referencing our tips for sewing with leather in this post, and our tips for sewing with faux fur in this post. 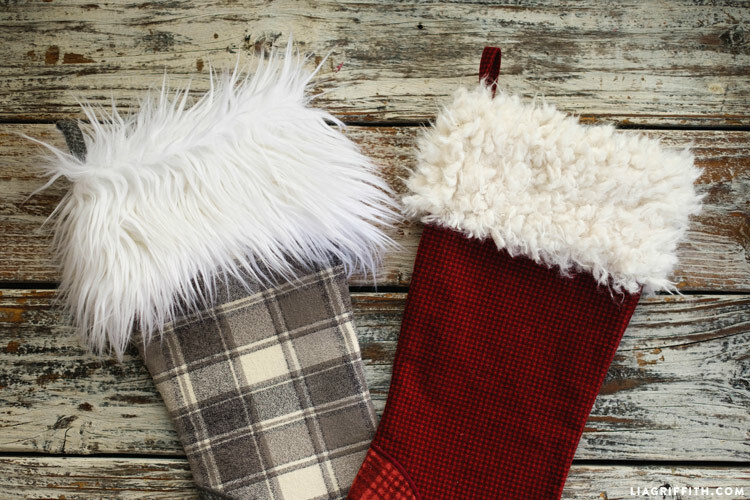 Download the printable instructions, and follow our step-by-step photo tutorial as you craft your DIY Christmas stockings! 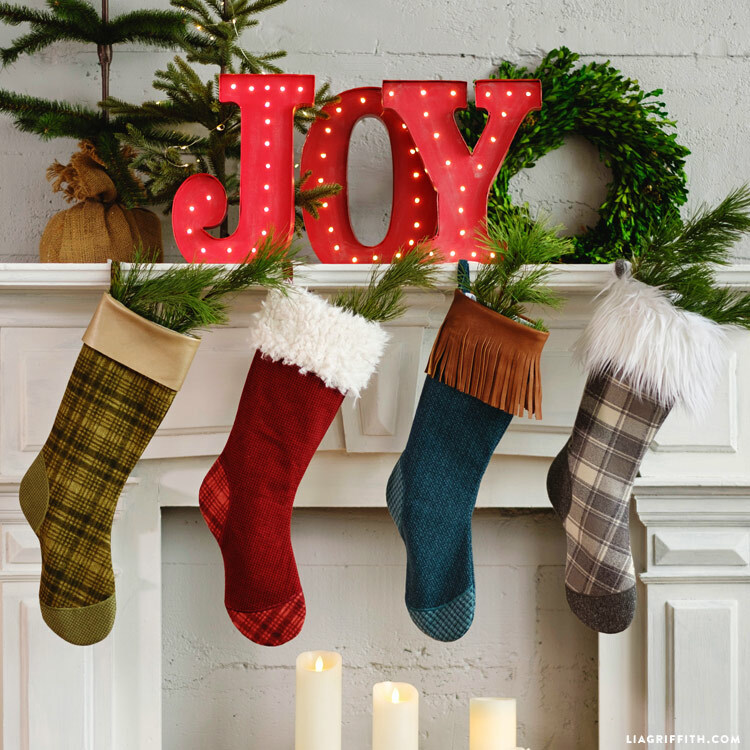 I love the trim on the red stocking! 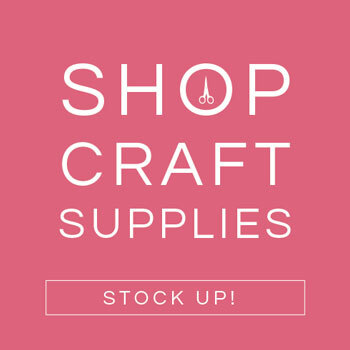 Did you get it at Fabric Depot as well? Any chance you know what it’s called? Thanks much. Thanks!! Yes it’s from Fabric Depot– it’s faux shearling that has “leather” on one side, and “sheep woolie” on the opposite. This is very close to what I used! 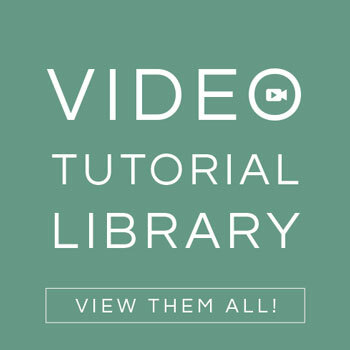 just for info: the tutorial can’t be saved on local computers. “Save as” or right mouse click saves the jpg stockings and cushions but not the tutorial itself. Thank you, Lia, for fixing the link.